I met a ligature "og" in one of the manuscripts. It is hard to see this ligature there (look at the word "logicae". Have you met anything similar? Is there a better manuscript with this ligature or it's just a particular handwriting? Medieval scribes, writing in Latin, increased writing speed by combining characters and by introduction of scribal abbreviation. 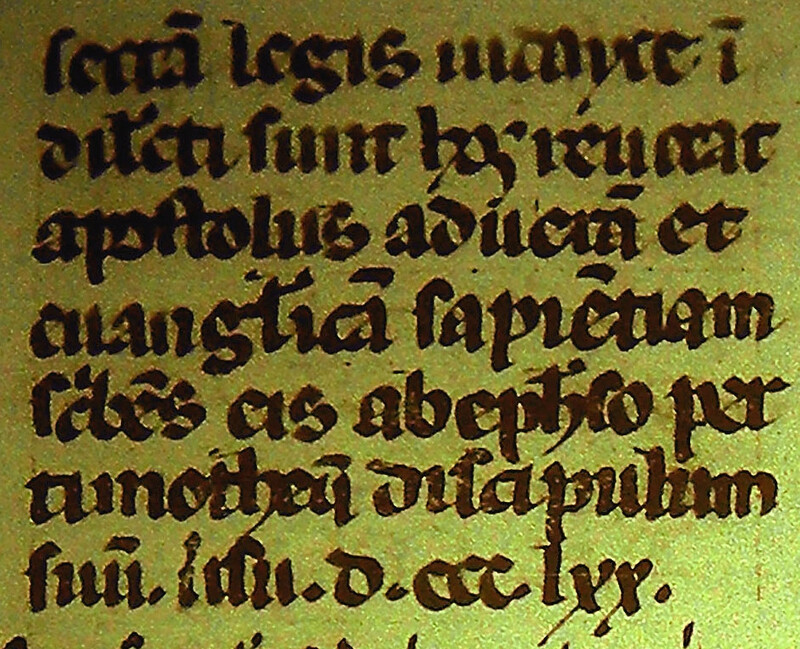 For example, in blackletter, letters with right-facing bowls (b, o, and p) and those with left-facing bowls (c, e, o, d, g and q) were written with the facing edges of the bowls superimposed. Could you cut the paper or parchment such that you have two intact letters left on either piece? If not, it's a ligature. Not the answer you're looking for? Browse other questions tagged history letter-writing handwriting or ask your own question. How should I greet a close friend from the United States? Opening and closing a letter - is there a name for this style?